Jamie McCarthy/Getty Images North America; Courtesy of Realtor.com. 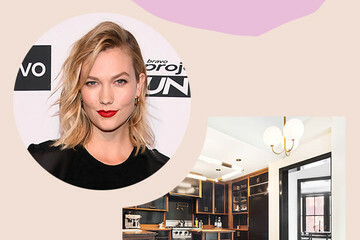 Unless you scored a sweet deal on your space, it's likely wherever you lived in your early twenties was, ahem, less than ideal. Chances are, you camped out in a teeny, tiny apartment with four other people. Or perhaps you converted your apartment's spacious living area into two bedrooms. Who knows? Maybe you're still living that same pad. Living in tight quarters is by no means glamorous, but it's a rite of passage for every young adult, right? Well, everyone except for celebrities, that is. The rich and famous are known for their ultra-fabulous lives. 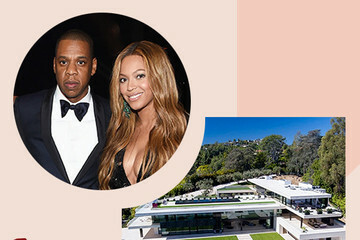 They go on lavish vacations, snap awesome Instagrams, and throw larger-than-life parties. And, of course, their homes are nothing short of luxurious. Want proof? 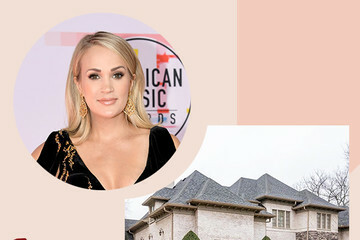 Here are 25 awesome homes of celebrities who are 25 and younger. Trust us, they're a far cry from that five-floor walkup you lived in right after college.